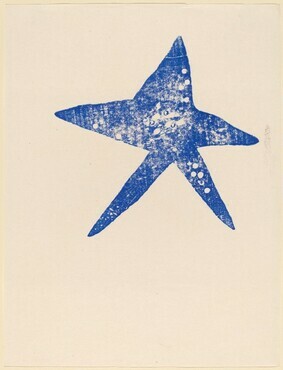 Cramer, Patrick. 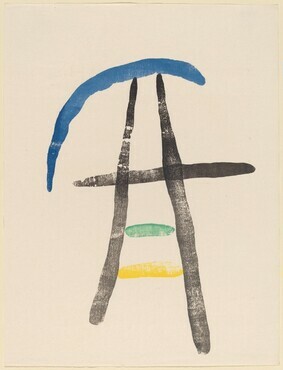 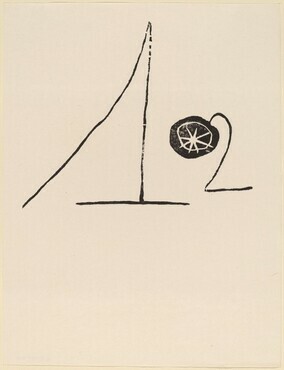 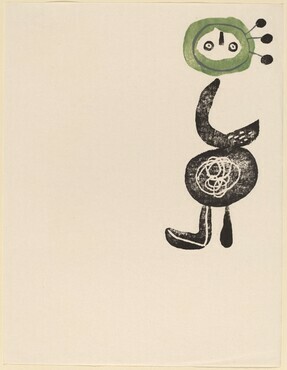 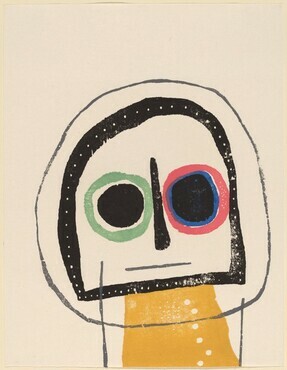 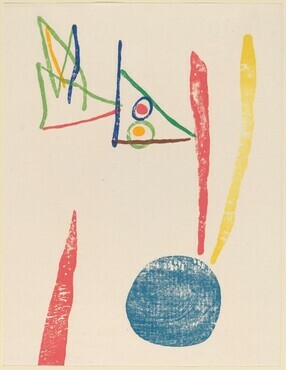 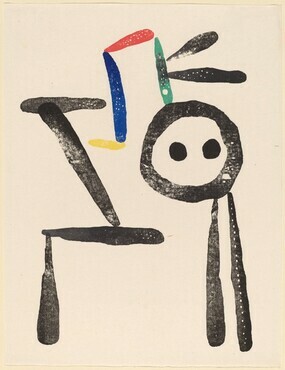 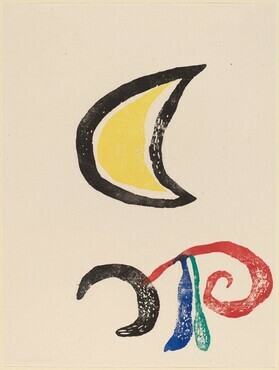 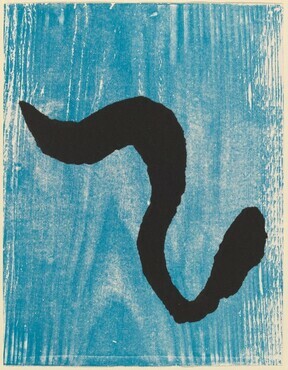 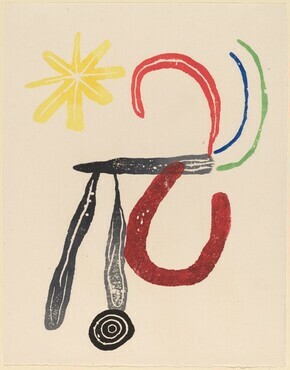 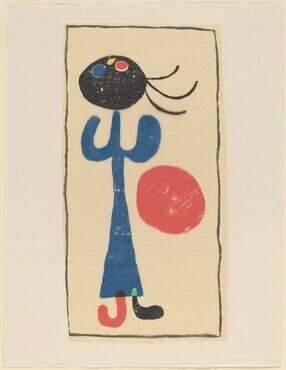 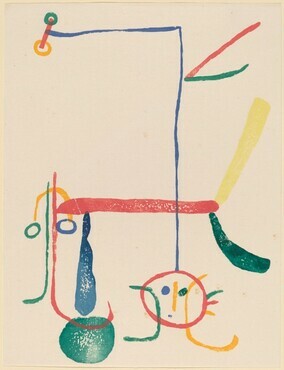 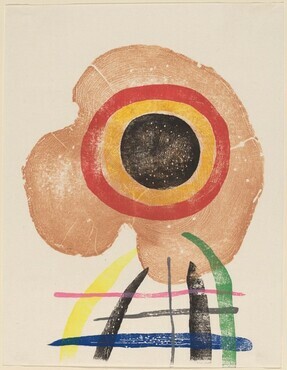 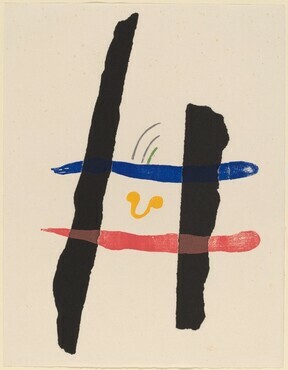 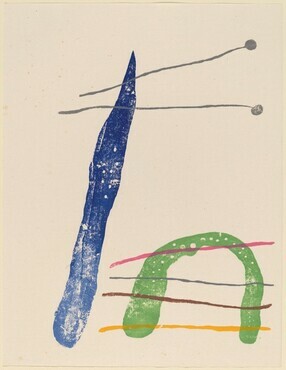 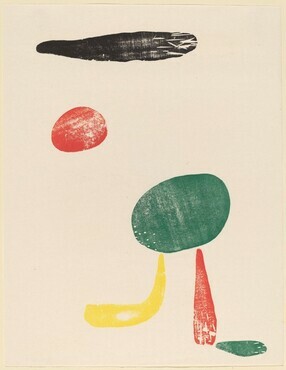 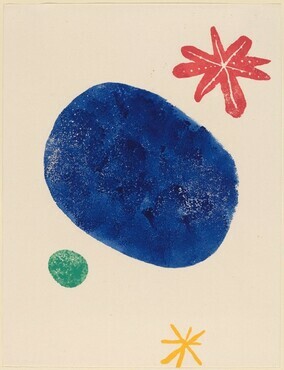 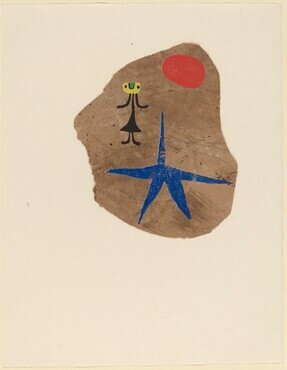 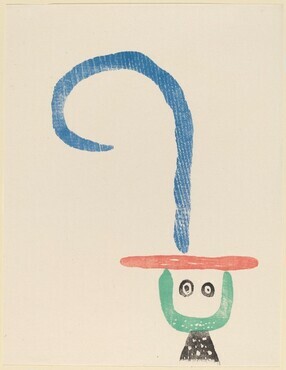 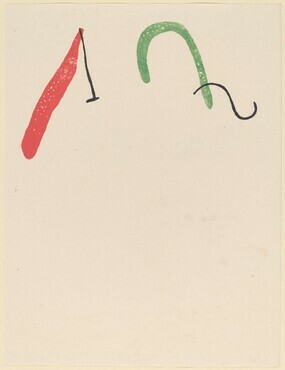 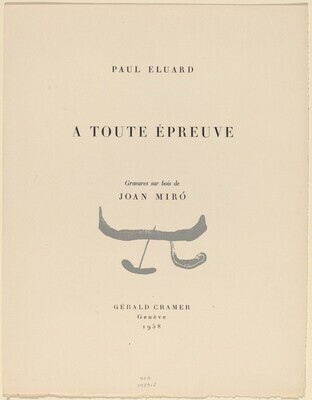 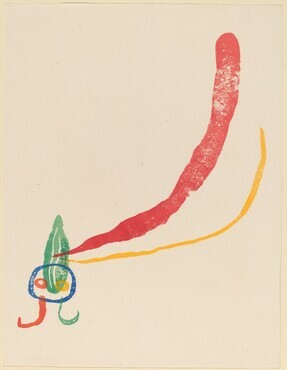 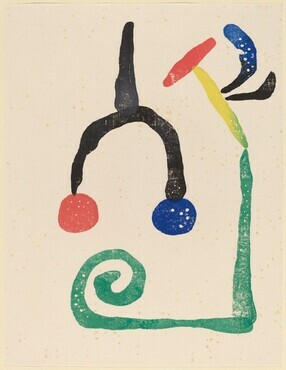 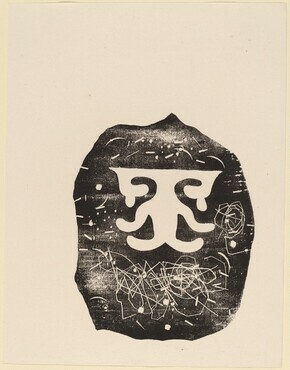 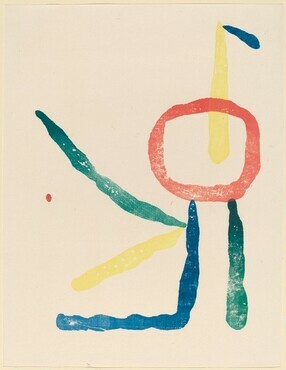 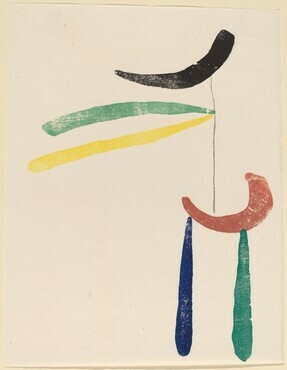 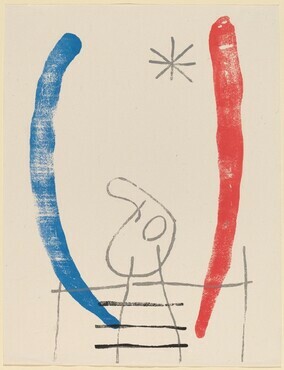 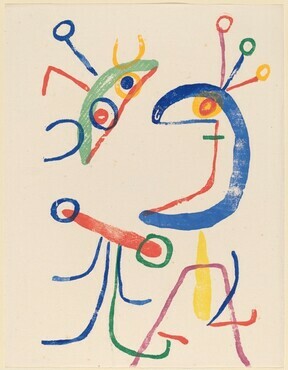 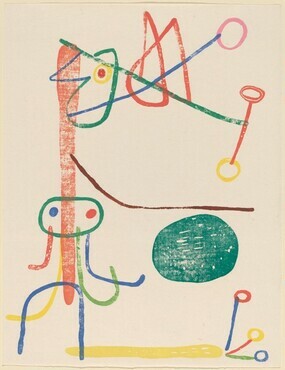 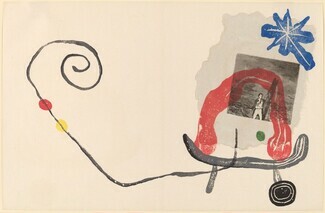 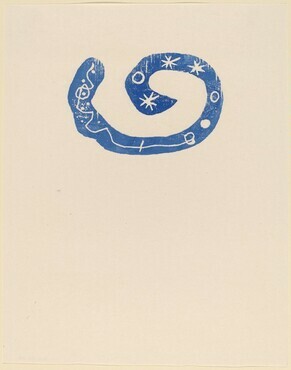 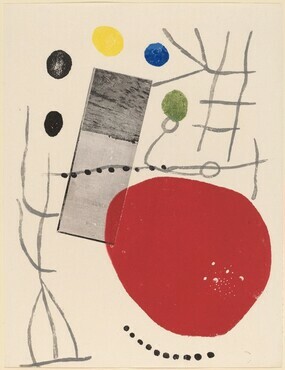 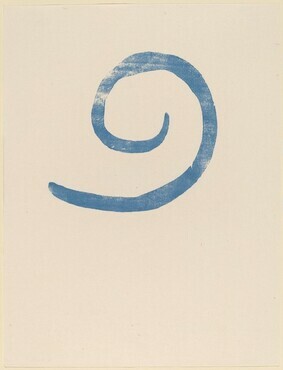 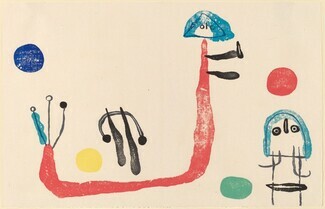 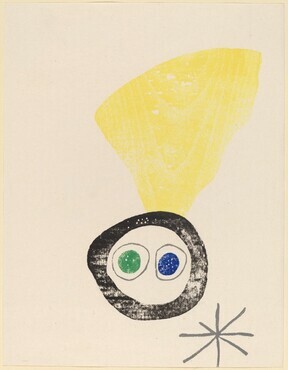 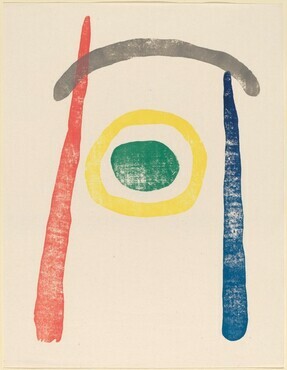 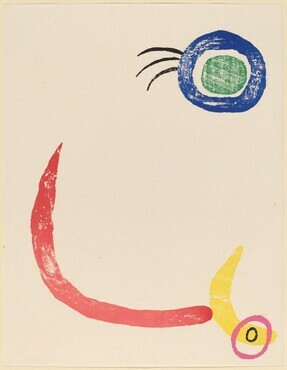 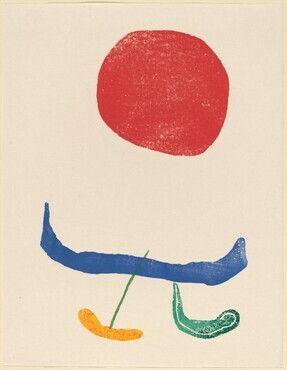 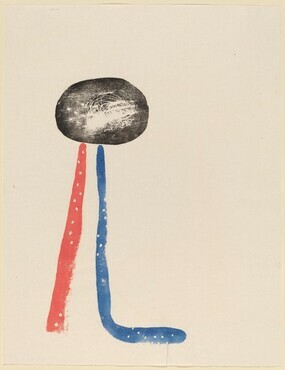 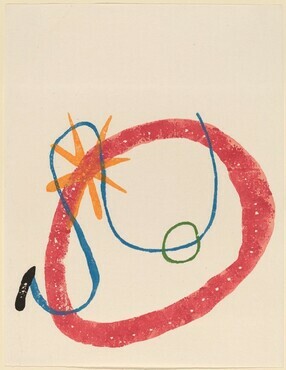 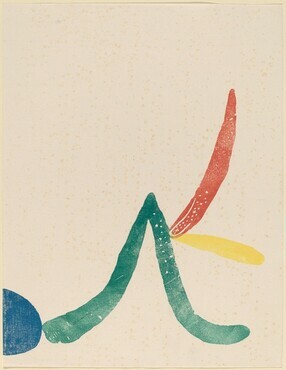 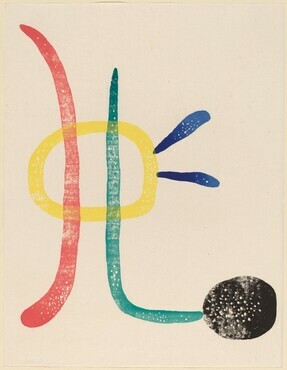 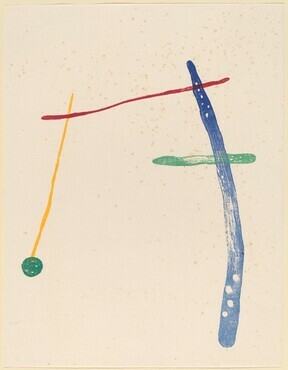 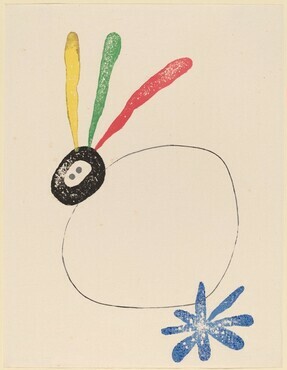 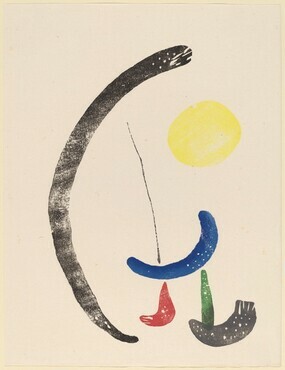 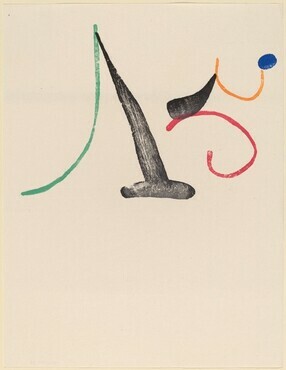 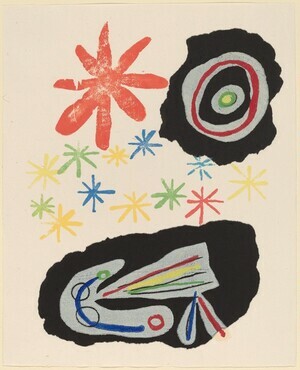 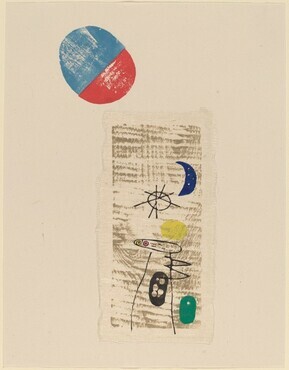 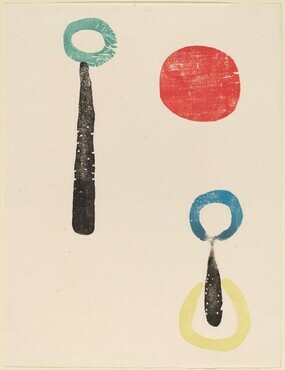 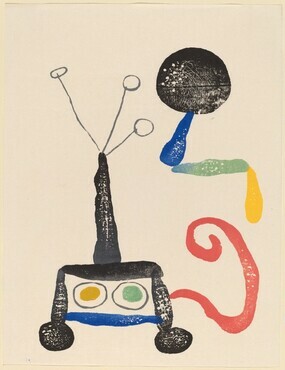 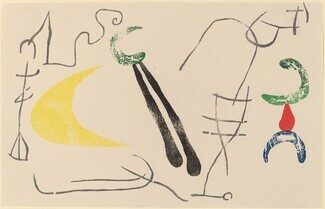 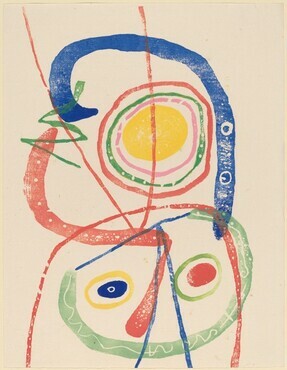 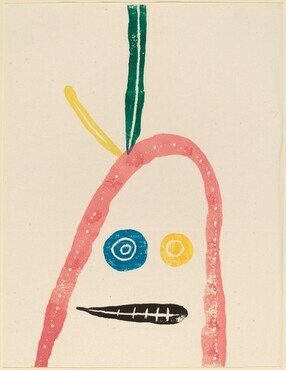 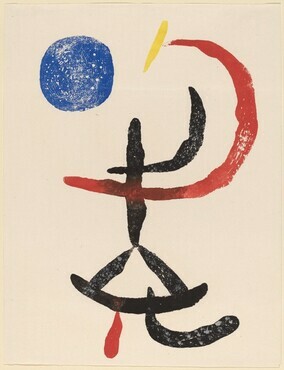 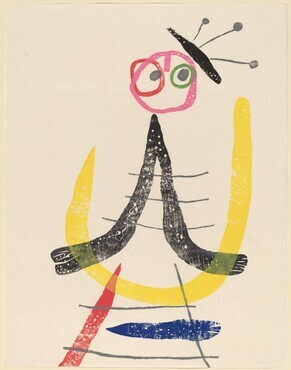 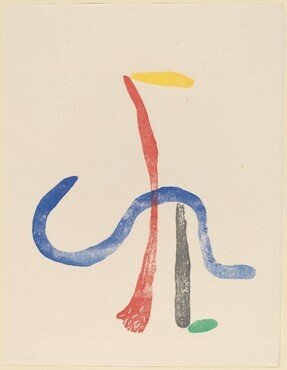 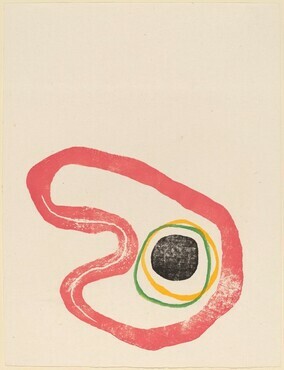 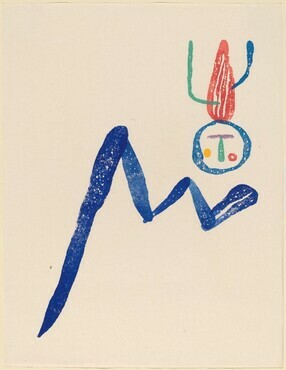 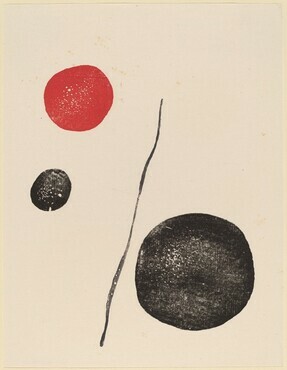 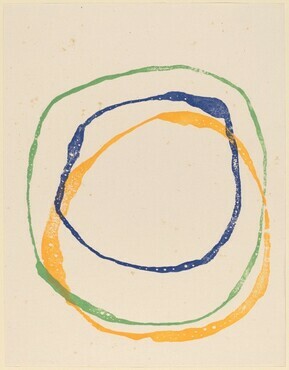 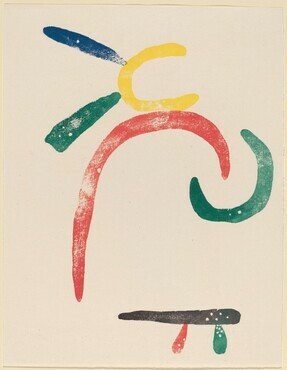 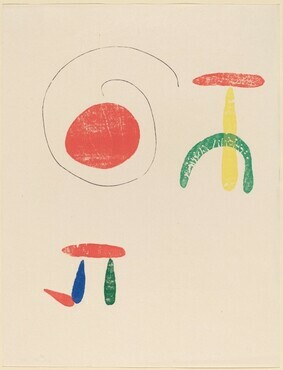 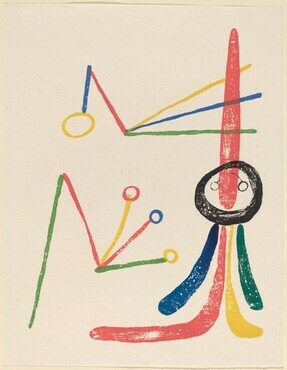 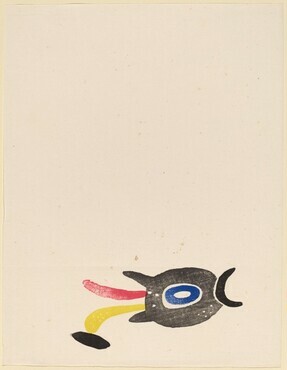 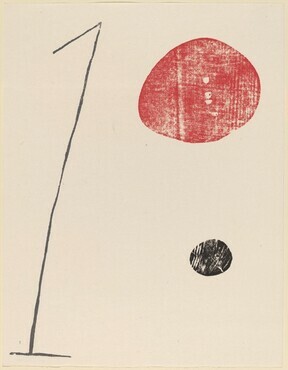 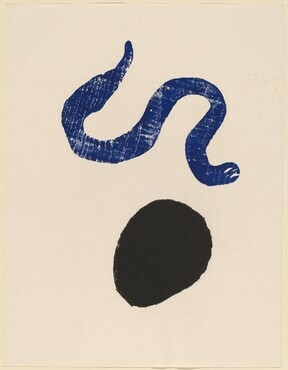 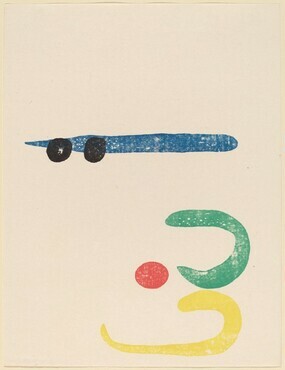 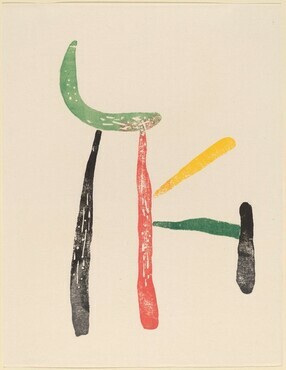 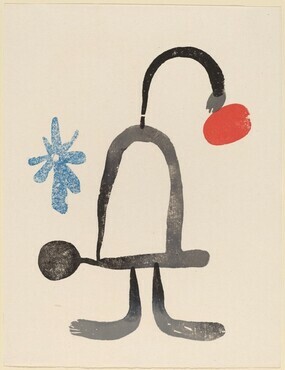 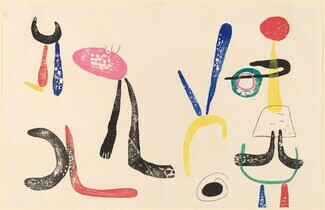 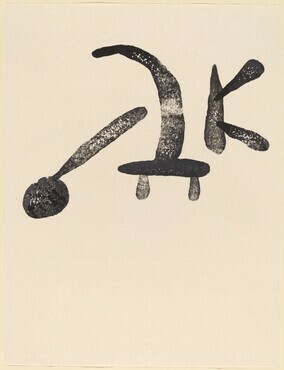 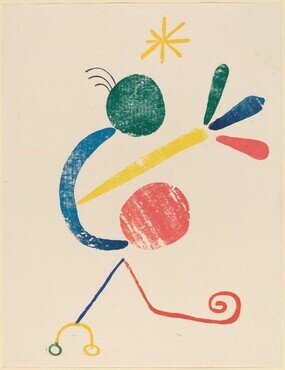 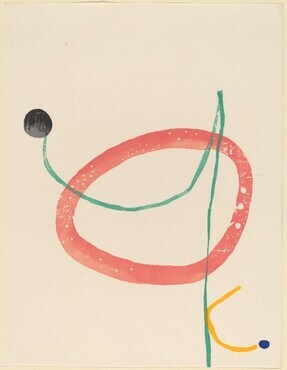 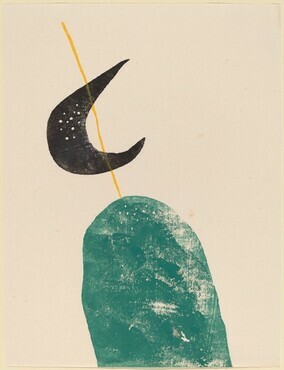 Joan Miró, The Illustrated Books: Catalogue Raisonné. 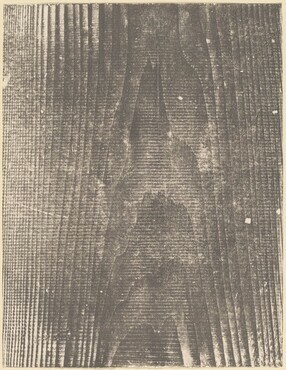 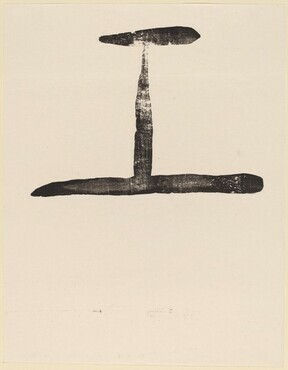 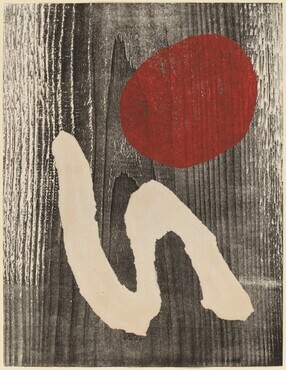 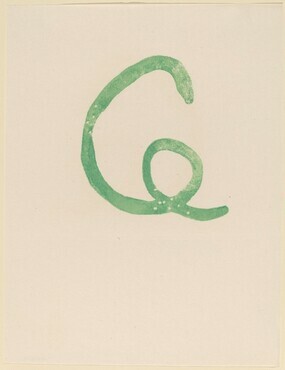 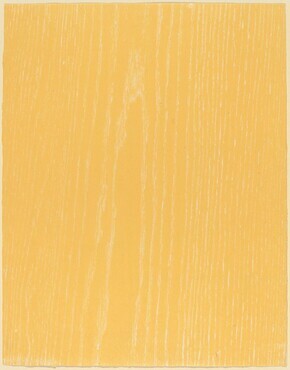 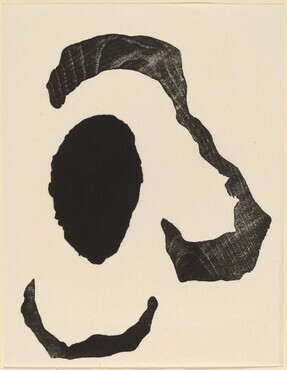 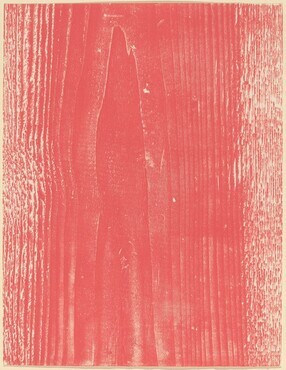 Geneva, 1989: 49, (without text, on China paper).